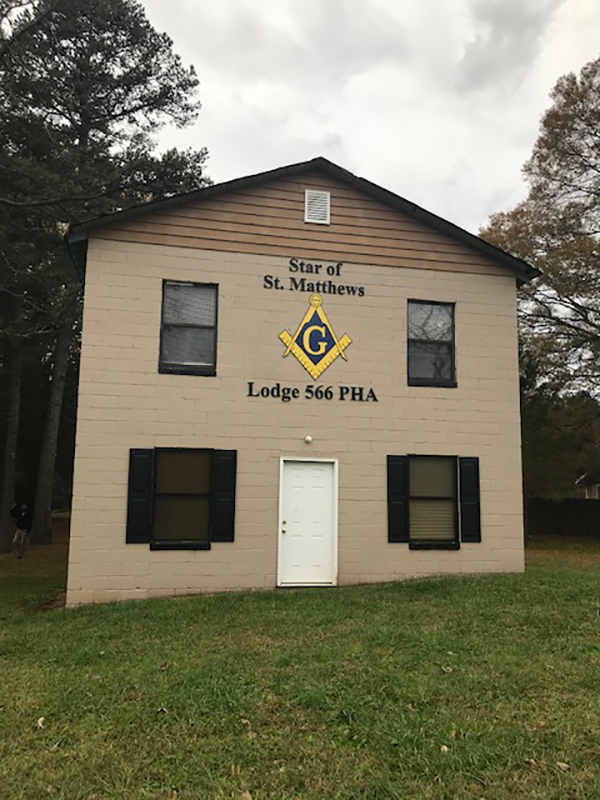 The Star of St. Matthews Lodge #566, once the central pride of the Crestdale community, is undergoing a facelift thanks to several individuals in the Charlotte community. 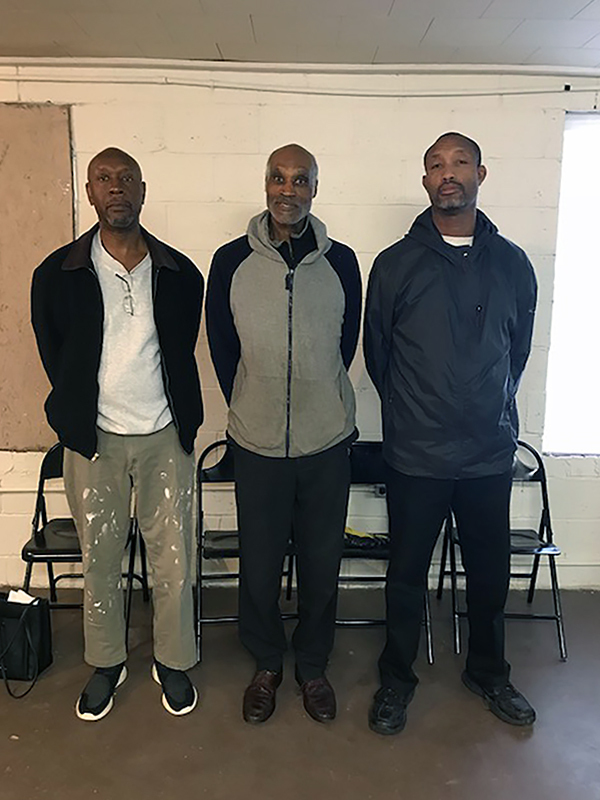 Spearheaded by Silver Star Community, Inc., a Charlotte-based nonprofit community outreach organization, the group intends to renovate the building and create a community center dedicated to restoring a sense of leadership, community, and tradition. Silver Star’s President Jerry Hollis and Webmaster Tony Womble most recently partnered with the community in Newell, NC, to preserve and restore the Newell Rosenwald School. They, together with Worshipful Master Nathan Parker, see the Lodge as the next frontier and the perfect central location for the surrounding area – a place dedicated to providing after school educational opportunities and offering holiday events in addition to providing a monthly meeting place for the nearly three dozen local Lodge members. “This is a way to get things up and running and [help] keep the community together,” said Womble. “Members were leaving the Lodge and [other] members were passing away,” he said. Worshipful Master Nathan Parker had reached out to area Lodges for help with necessary repair and renovations, to no avail. A chance encounter with Hollis produced a positive result; the nonprofit’s Board of Directors were consulted and agreed to take on the project. Last year, the Lodge received historic landmark status via a recommendation by the Charlotte Mecklenburg Landmarks Commission and approval by the Town of Matthews. The ordinance cited “special significance in terms of its history, architecture and/or cultural importance… The Star of St. Matthews Lodge #566 is an important artifact in understanding Prince Hall Freemasonry in Mecklenburg County, and is an important element of the historic built environment of the African-American community in Matthews during the Jim Crow Era.” The report went on to highlight the “integrity of design, setting, workmanship, materials, feeling and/or association” of the building, itself. Star of St. Matthews Lodge #566 was the center for cultural life in Crestdale. It is the only surviving African American Masonic Lodge of that era left in the county. Designation ensures that demolition cannot occur and that renovations/repairs are dictated by the designation. It falls, in effect, under the auspices of “special zoning” guidelines. In its heyday, area churches and the surrounding community focused their attention on the Lodge as the center of Crestdale with picnics, softball games, and as a regularly used community meeting house. The building was also once used for administrative offices and as a school. For the past few years, the group has been meeting nearly every weekend to work on necessary repairs and renovation work. Their next major expense will be the $8000 needed to fix the plumbing/water and bring in public sewers. To raise money, SSC hosts events and solicits donations at events held at the Charlotte Motor Speedway. 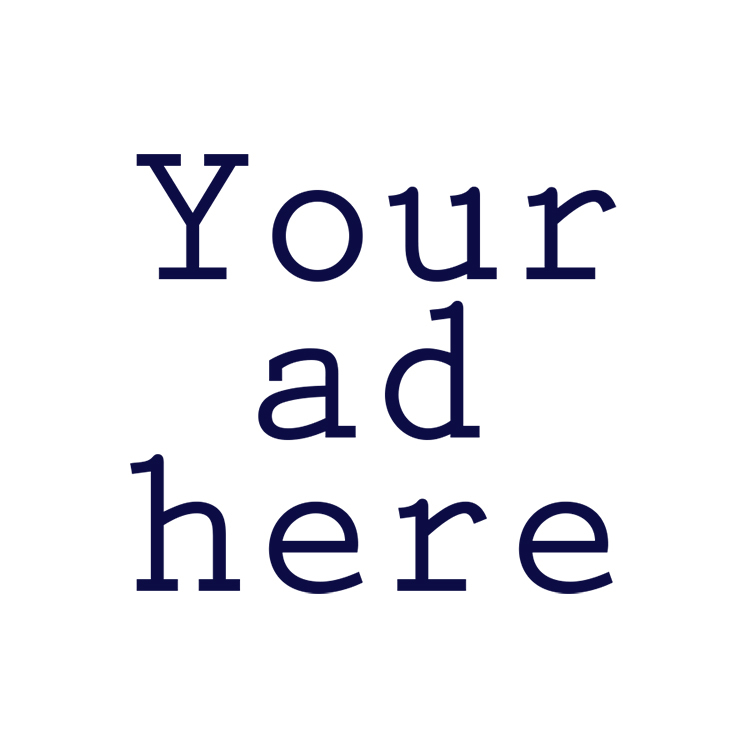 The group is also pursuing grants. In the future, they not only foresee the possibilities for a community center but would also like to offer a large community garden. “We want to go with the times to try to bring something [special] back,” said Parker. “Once they see and hear that the building is functioning, we’re hoping that the community and the town will use the building for community meetings, education – [that it will provide an] atmosphere for people in that area,” said Womble. “We [also] want to do something for the young men of Crestdale and Matthews who are lost at this time. To get them back on track and productive,” he said.